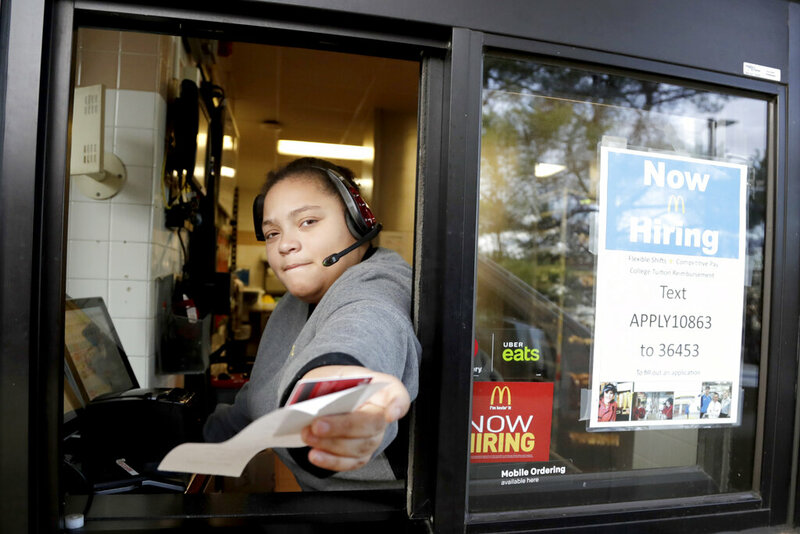 AP photo: A cashier returns a credit card and a receipt at a McDonald's window, where signage for job openings are displayed in Atlantic Highlands, N.J last month. 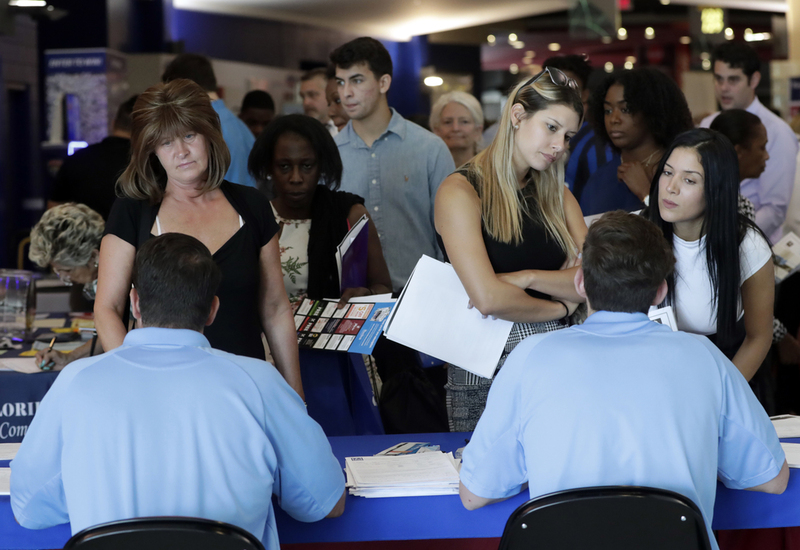 US employers posted the most open jobs in December in the nearly two decades that records have been kept, evidence that the job market is strong despite several challenges facing the economy. 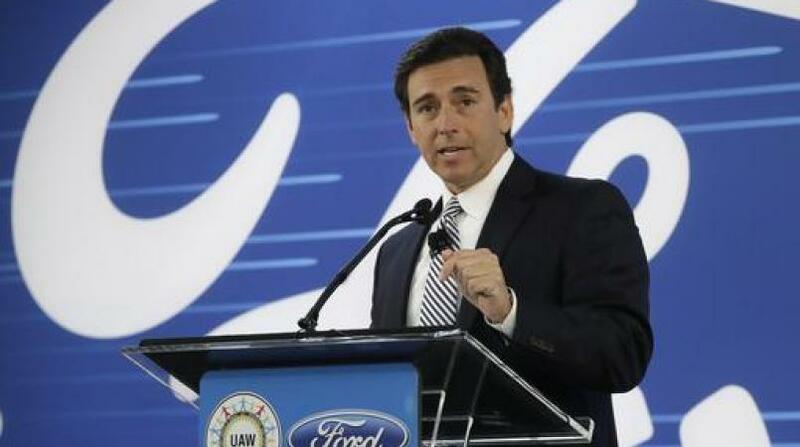 Businesses have shrugged off a variety of potential troubles for the economy in the past two months and kept on hiring. The 35-day partial government shutdown began Dec. 22, and growth in China, Europe and Japan has weakened, threatening US exports. 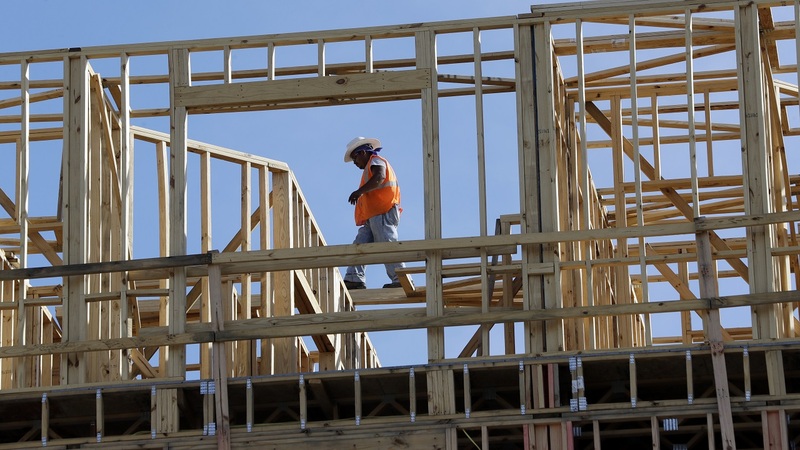 Still, employers added 304,000 jobs in January, the government said earlier this month, the most in nearly a year. Tuesday's data also showed that employers boosted hiring in December, while the number of people who quit remained unchanged at a healthy level of about 3.5 million. Higher quits are typically signs of a dynamic job market, as most people quit to take a new job. Paychecks are already increasing, though at a modest pace. Average hourly pay rose 3.2 per cent in January from a year earlier, the government said earlier this month. That's near December's figure of 3.3 per cent, which matched the best pay gain in almost a decade. Still, wage increases typically top 4 per cent when the unemployment rate is this low.